2015, it’s been great. Honestly. You’ve given us some incredible TV seasons that kept us up all night binge watching, and when we ran out of shows… no wait, there was so much to watch we never ran out. With the end of the year drawing near, we here at mxdwn would like to take a moment to look back at some of the television highlights from 2015. 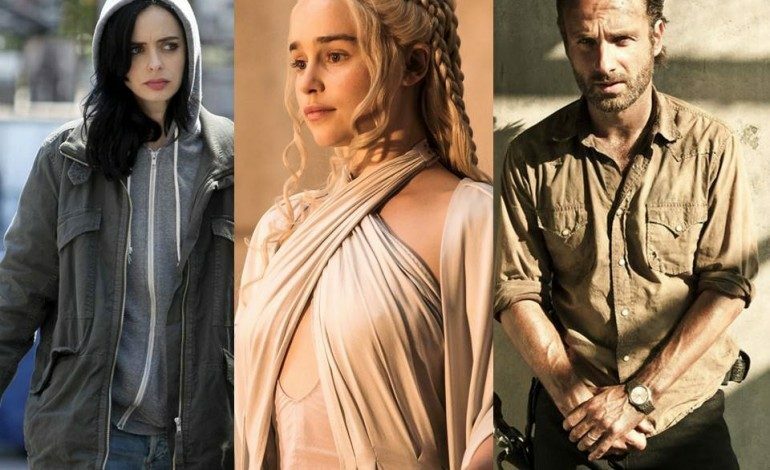 2015 was a big year for TV with 409 scripted dramas, comedies, and limited series, a record setting number. Earlier in December, FX released a study that tracked the growth of scripted series in the last several years. According to the study, the number of scripted series has increased by 9% since 2014 and by 94% since as recently as 2009. To fully put this in perspective, these numbers do not include sports, news, daytime programming, reality TV, made-for-TV movies, TV specials, or children’s programming. More and more writers, directors, and producers seem to be recognizing the freedom the television series format gives them in telling a story. A TV series allows the necessary time to do a character justice in his or her development. Especially with all the book series being adapted for television, the stories require the time a TV series allows in order to be successful. After much deliberation and without further ado, from the TV news writers here at mxdwn, we present to you our top 10 TV shows of 2015. 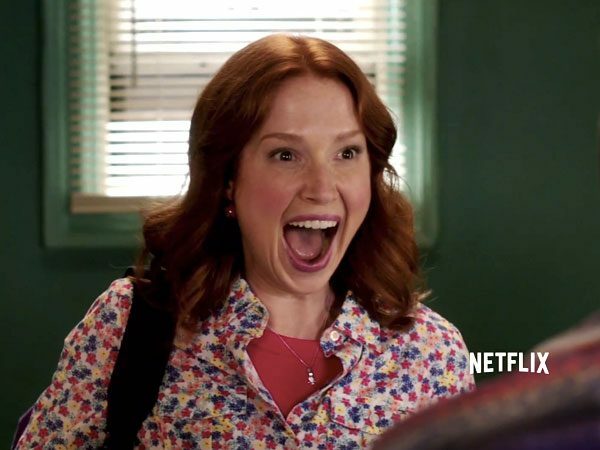 The theme song for Unbreakable Kimmy Schmidt will forever be stuck in our heads. What makes a comedy about a woman who was locked in a bunker for years as part of a religious cult and finds herself in New York City trying to make a new life for herself successful? It’s called a combination of good writing and acting. 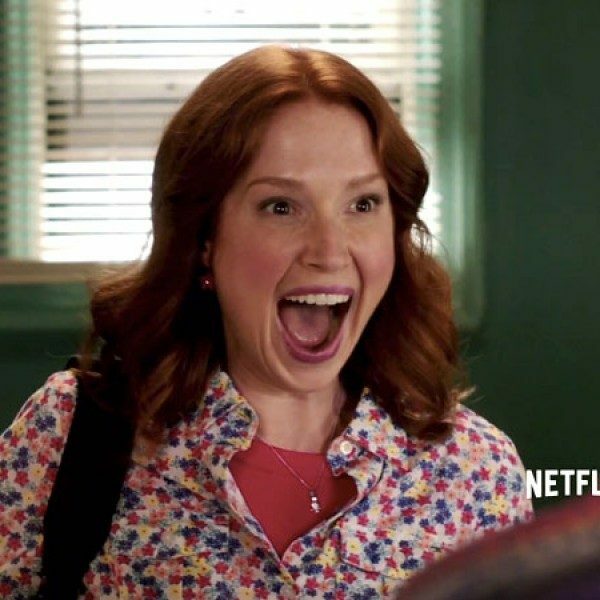 The brilliance behind the humor is Kimmy’s (Ellie Kemper) unconventional background which makes her ignorant about social codes, and her ignorance leads to many awkward social encounters. What is perhaps even more genius about this series is how Kimmy is so determined not to be a victim, her optimism and enthusiasm with which she approaches every challenge even makes the viewer begin to forget about her dark past. Shows about rapture events are always a tough sell. They can get mired in trying to loop in the big mysteries: What happened to the disappeared? Are they coming back? Why were they chosen? 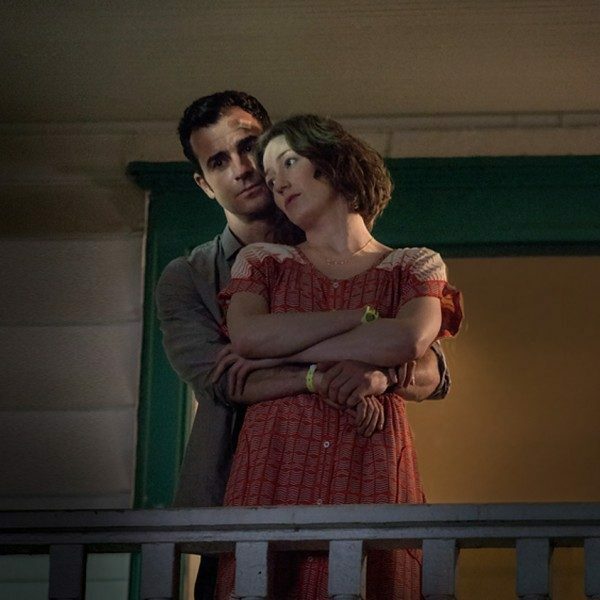 The Leftovers unabashedly ignores all that, focusing instead on the residents of one small town in the years after people vanish. It’s like watching a whole community move through the stages of grief, which, in lesser hands, would be terrible TV. But this show has Damon Lindelof (Lost) and Tom Perrotta (author of the source novel) at its helm and these master storytellers doggedly stick to their mission, leaving room for character building and slow burn suspense. In season 1 they covered the plot of the novel so for season 2 the writers moved just their main characters to a new town; a small community in Texas that lost nobody in the departure. Where last year everyone had PTSD, this year everyone is in denial. The move has given the series a boost from the melancholy tone that turned some early viewers away. It’s on HBO so be prepared for some explicit scenes, but as an exploration of family, faith, community, and purpose it’s one of the best on air. It’s been hard to categorize Mr. Robot, the USA series that was renewed for a second season before the first season even aired this summer. Part cyber-espionage drama, part fever dream, it’s probably best considered a psychological thriller, but leave room for it to surprise you. 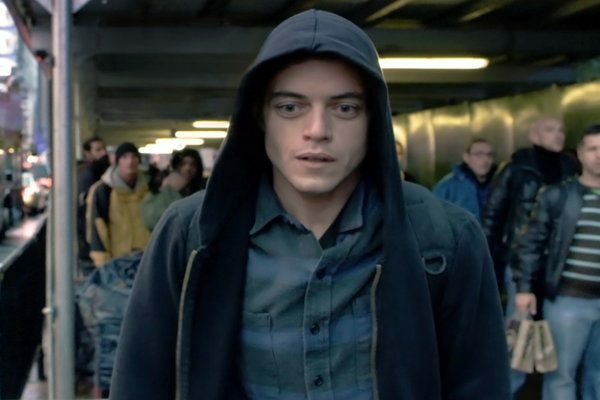 Creator Sam Esmail has said that the show is inspired by Fight Club and there are moments of obvious homage that leak through. But protagonist Elliot Alderson is a more complex and nuanced character than Edward Norton’s Narrator; he’ll take you on a much better head-trip. Not to make light of the psychological subplot which is a heartbreaking portrayal of depression, delusions, and self-medication. 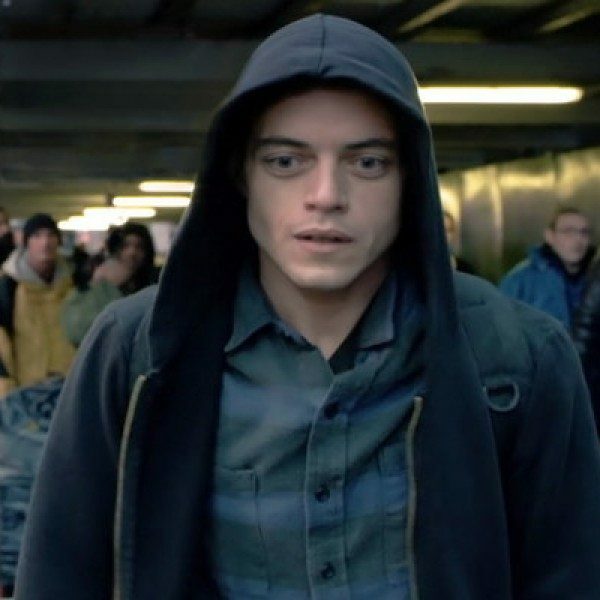 Actor Rami Malek (The Pacific, Night at the Museum) and Carly Chaikin have palpable chemistry as co-hackers, and supporting players Michael Gill, Gloria Ruben, and Martin Wallström (as the true psycho) pull at viewers’ emotions as they are rocked by Elliot’s quiet, powerful actions. 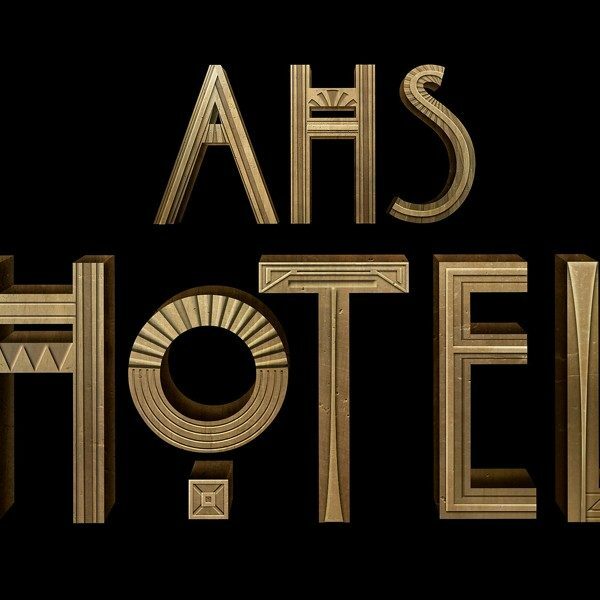 This season of American Horror Story: Hotel started off a little slow but quickly picked up after a few episodes and has since brought forth eerie and original storylines that first hooked American Horror Story fans to the show. 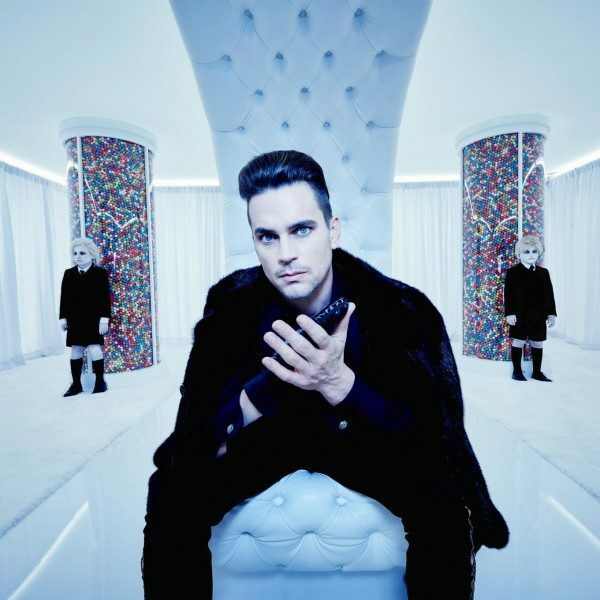 Lady Gaga’s character the Countess is reminiscent of Jessica Lange’s various portrayals of captivating and sinister characters from past seasons (Fiona Goode, Sister Jude Martin, Elsa Mars). 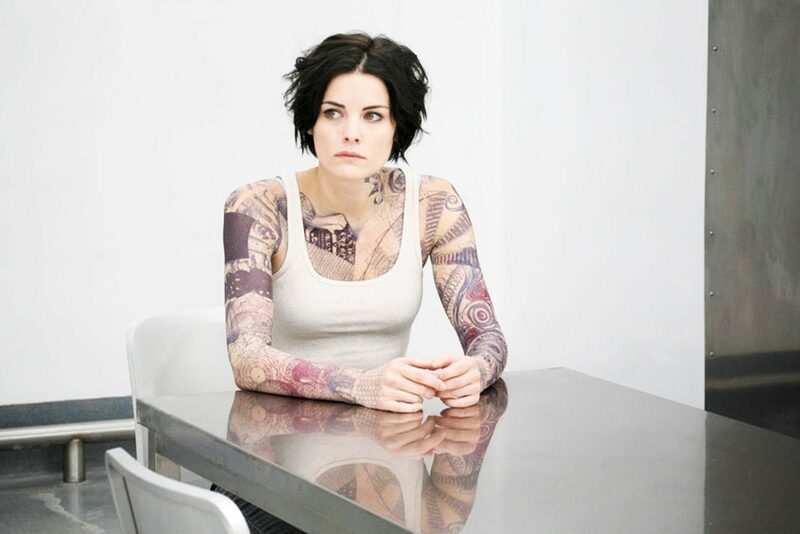 If it tells you anything, Blindspot was one of the first new series this fall to be renewed for a second season. One element that makes this new drama so successful is the acting. 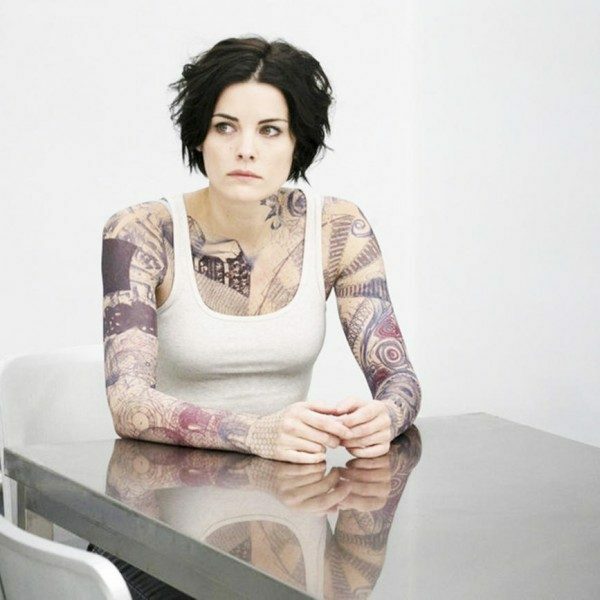 Jaimie Alexander delivers in her role as an amnesiac delivered to the FBI with tattoos covering the majority of her body. Her wide eyes that take in every situation make her seem empty and robotic, but when she falls apart in the pilot and lies on the floor sobbing and hugging the body, her body, that has been vandalized, you realize how human she is. (Even strong female characters have bad days.) This fresh ink reveals she may or may not have been a black ops. agent, but the bigger mystery is how each tattoo reveals a new crime for the FBI to solve. Between the complex plot and characters, this drama keeps viewers coming back for more. Jane the Virgin is a unique drama/comedy show which landed Gina Rodriguez a Golden Globe in early January for best TV Comedy Actress. The award Rodriguez received was the CW’s first Golden Globe. Two seasons in and lead character Jane’s life continues to be a whirlwind of madness and constant surprises after being accidentally impregnated (artificial insemination). Jane the Virgin ranks at number 5 on our list for the show’s engaging and creative comedic content. This was the comeback year for Once Upon a Time. After a disappointing start to season 4, the drama was really going to have to deliver. And deliver it did in true Once Upon a Time fashion. As a result, season 5 has been one of the best yet. The curse of the Dark One is something that has always been an element of the show, and until now we have begun to take it for granted. The chaos that has erupted has given characters who have gone a little stale *cough* Emma *cough* a chance to show a darker side. 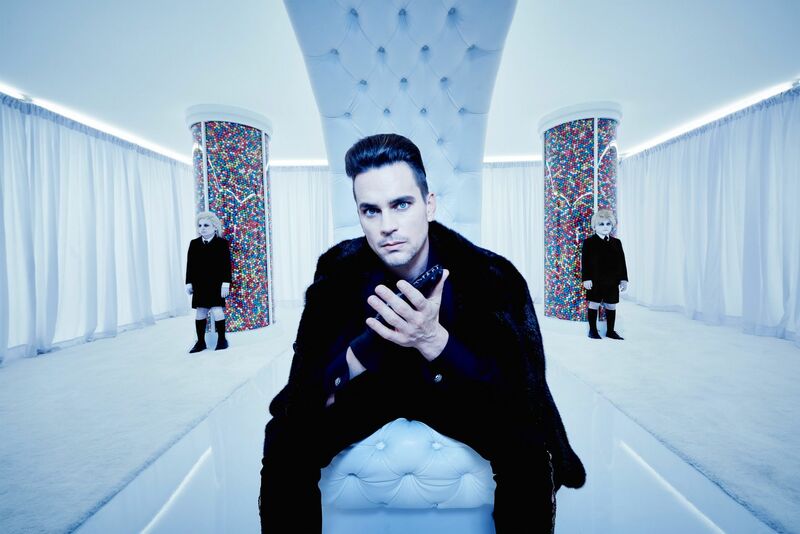 Season 5 has revisited the question of what makes a hero and what makes a villain, which has made the show successful. 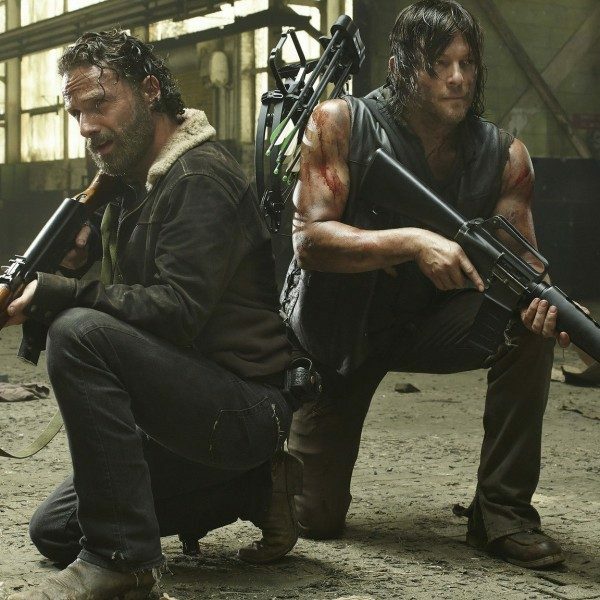 For weeks, season 6 of The Walking Dead left fans in the dark regarding the fate of character Glenn and many wondered “Is Glenn really dead?” The pace of the season picked up after the great walls of Alexandria crumbled down. 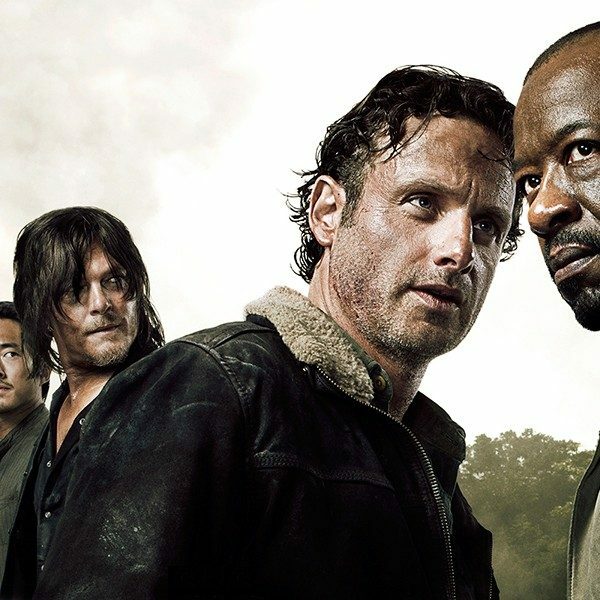 We’re ranking The Walking Dead at numero tres for its consistent high ratings and for continuously leaving viewers at the edge of their seats. 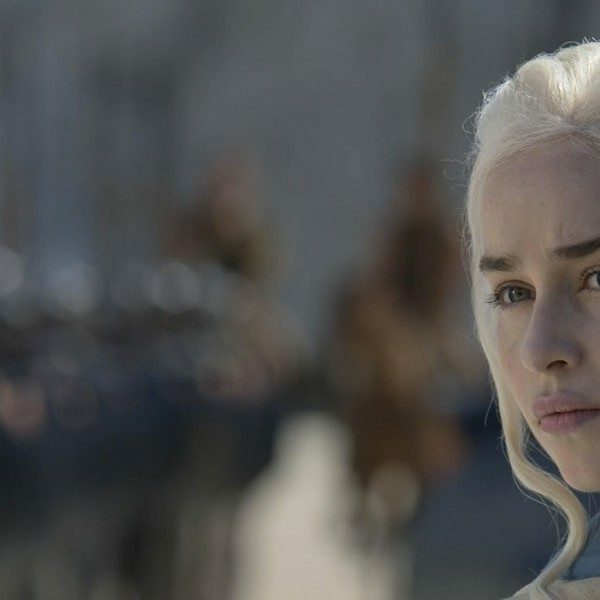 There has never been a dull moment in Game of Thrones, but this season in particular seemed to accomplish more than in past years. 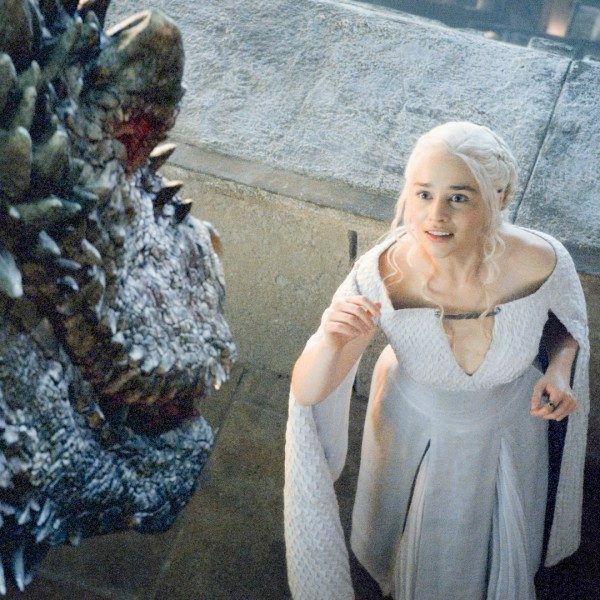 This season we saw more interaction between characters who had never met, such as Daenarys and Tyrion, and it was the year of girl-power. Female characters such as Arya, Sansa, Daenarys, and Brienne have always been strong women, but until season 5, it seemed like everything they did was setting up for something greater. And this year we finally got to see them fulfilling their potential. But the character growth has only just begun, which adds to the anticipation for season 6. Well, that and the fate of John Snow, which leads us to the season 5 finale. 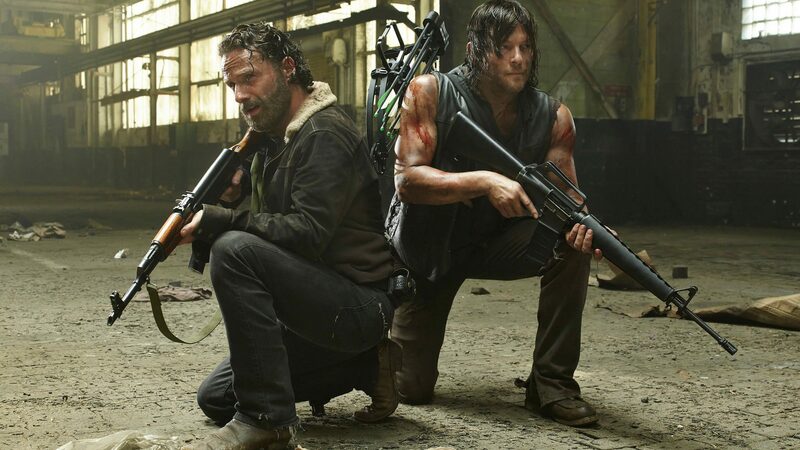 The finale from this year, as traumatic as it was for the fans, is probably one of the show’s best since season 1. 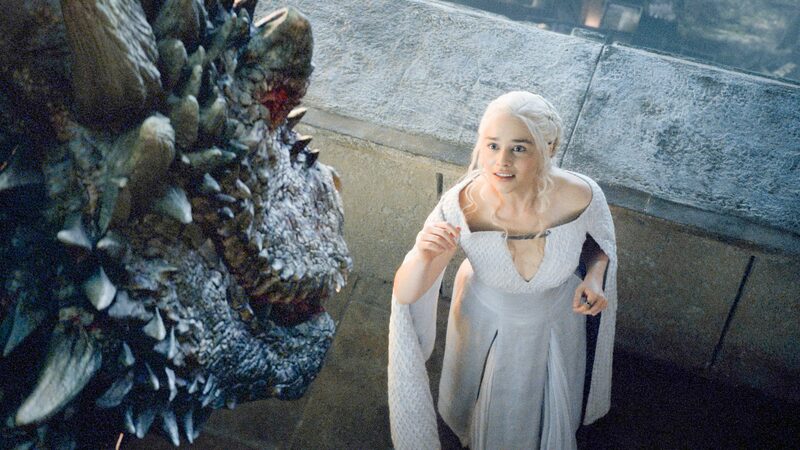 Seriously, season 5 had it all: dragons, breath-taking scenery, manipulation, betrayal, and unexpected death. Need I say more? Not to go all Stefon on you, but this show has everything: precision pacing, rich visuals, a confusingly sympathetic villain, and action that serves the story. All that just happens to be spinning in the vortex of Marvel’s first female superhero to anchor her own story. The fact that that’s the least interesting thing about this show – after all the time women have spent clamoring for better female representation from Marvel – speaks volumes. Much of the success goes to creator and writer Melissa Rosenberg who’s managed to turn what could be a decent detective serial into an excellently layered story of victimization, PTSD, and relationships, set against a detective backdrop. 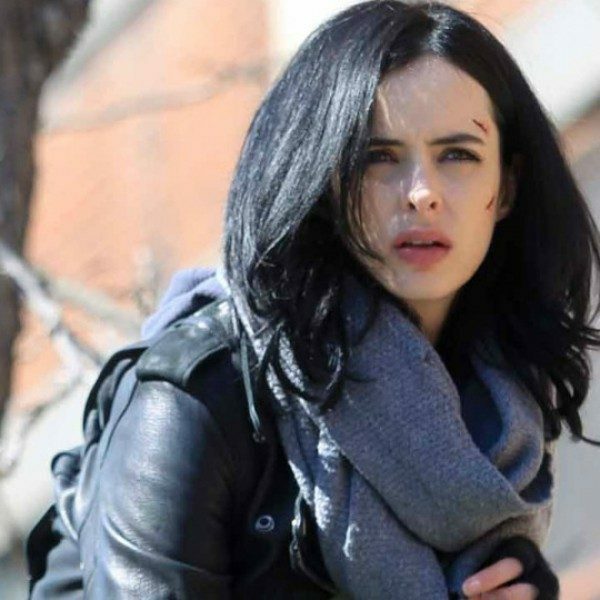 Jessica Jones’ morality is all shades of gray, which is a refreshing departure from the black-and-white world of the MCU. From series leads Kristyn Ritter and Mike Colter (Luke Cage) to David Tennent’s Kilgrave, whom Vulture called “by far the most terrifying and well-crafted villain Marvel has put onscreen to date,” the actors inhabit their roles, sucking us into the world of the characters. 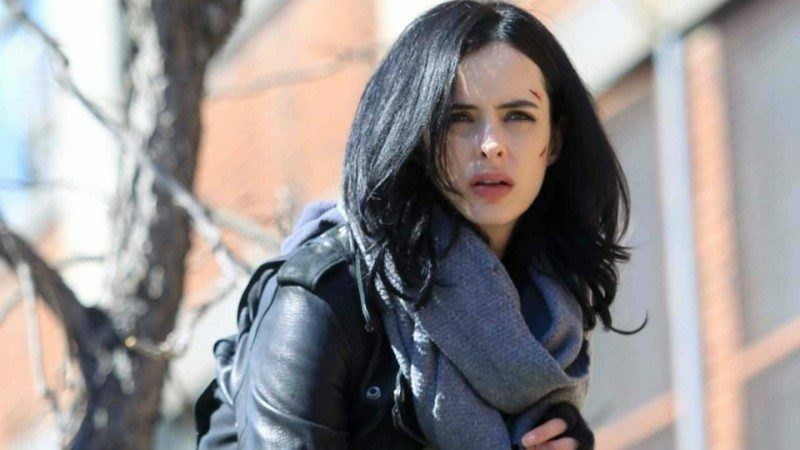 Jessica Jones brings to screen one of the best portrayals of villainy ever and chooses to highlight the complexity of human interaction over superpowers. Did your favorite shows make it on our top 10 list?